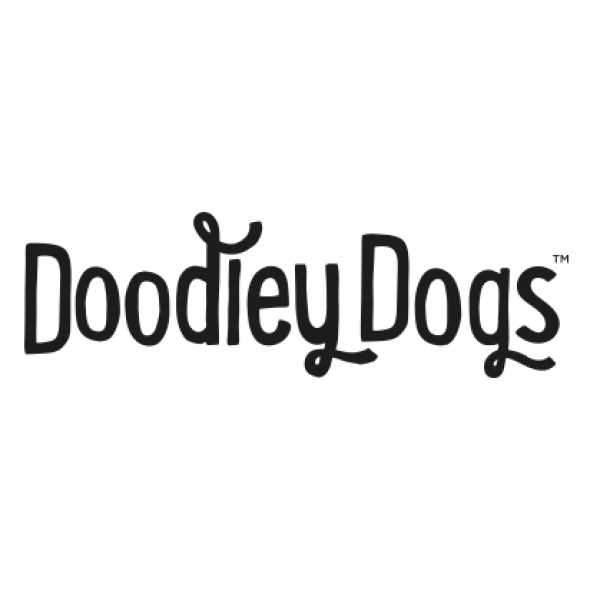 Doodley Dogs are based in West Sussex and offer the first dog creche of its kind in the UK. Doodley Dogs run a state of the art dog care centre, where pets can be dropped off whenever needed. 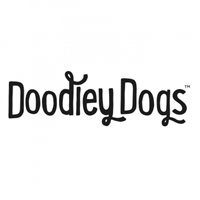 Doodley Dogs take the time to build up the dog's confidence, making sure he/she feels comfortable at all times. During the day a dog will be introduced carefully and patiently to a range of other dogs with the intention of ending up in the main arena where he/she will be sure to make lots of friends and get plenty of exercise. Tektonic Ltd. have designed and coded a dog reference and booking system for the various branches of Doodley Dogs. This system enables data to be securely input and held for all company requirements - including the ability to record the purchases of passes and payments. The System was developed to provide a user-friendly administrative and recording system that would enable staff to keep administrative time to a minimum. Tektonic Ltd. have also integrated several bespoke reports in to the back-end of the system to allow for useful company data to be analysed whenever required. From design to maintenance, Tektonic have held our hands! We first met Karen and Tim when we enlisted their skills to build our website. A few years later we contacted them with a complicated challenge... a bespoke database system that could be used by anyone, with any level of technical skills! They created the dream system! They listened and they worked with us and we now have a system that our business relies on. We are able to "check in" customers daily (with a visit timer letting us know the amount chargeable), access historic records and contact information and run a variety of reports. The system also has credit information and lets us know when a customer is running low! Thanks to their creation we have been able to grow our business in and the technology in the background has kept up! If we ever have any problems or a new idea they are at the end of the phone, on email or "pop in" (which involves a 2 hour drive!). We can't imagine working with anyone else for our systems and would recommend them a thousands times over!